Lamborghini-backed FFF Racing is set to compete in the full 2017 International GT Open season with a single Lamborghini Huracan GT3 for ex-F1 driver Antonio Liuzzi and Japanese gentlemen driver Hiroshi Hamaguchi. For Hamaguchi and Liuzzi its their first time paired up since they took on the 2015 GT Asia season. And for the team, 2017 sees it return to the GT Open after FFF team principal Andrea Caldarelli and Liuzzi competed at the Paul Ricard meeting last season as a one-off entry. “I enjoyed last season very much, not only because I raced on some incredible and historic tracks, but because everything was new to me,” said Hamaguchi. “I loved every single moment of my journey across Europe. Half of the circuits on the International GT Open calendar will be unfamiliar, so my learning curve will continue, but I should be better than last year when I had zero mileage before the season. “Because the GT Open allows silver/silver driver combinations, I’ll be against some very fast and experienced Pros. It definitely won’t be easy, but I think Tonio’s (Liuzzi) presence will make a difference. It’s a true honour to race alongside somebody of Tonio’s calibre. 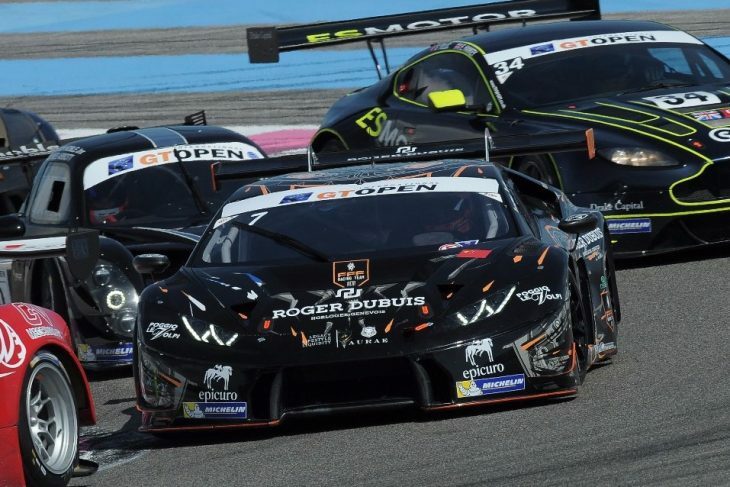 “I believe the International GT Open is a great series,” added Liuzzi. “Last year, I experienced the championship with Andrea (Caldarelli) at Circuit Paul Ricard and it was certainly interesting. 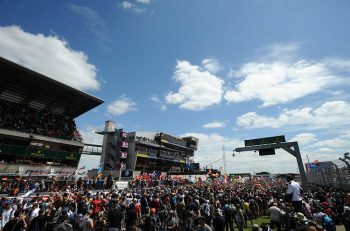 We worked hard and reached the podium in both races, which were very competitive and hard-fought. Looking at this year’s entry list, the GT Open is growing and the level continues to rise, so it won’t be an easy championship to win. 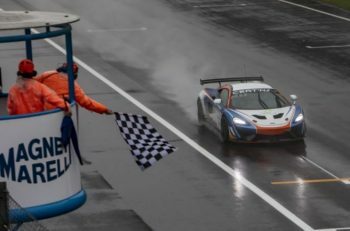 The 12th running of the International GT Open begins on Portuguese shores at Circuito do Estoril on 29-30 April and includes halts at Circuit de Spa-Francorchamps, Silverstone and Autodromo Nazionale Monza.